Surprise your grandparents by driving them to the party venue. Hamerhall Opening exclusive designs the senior citizens birthday party where they also have fun. Also, we get their favorite food on the menu and gift them a smile. Welcome the new family member in style. 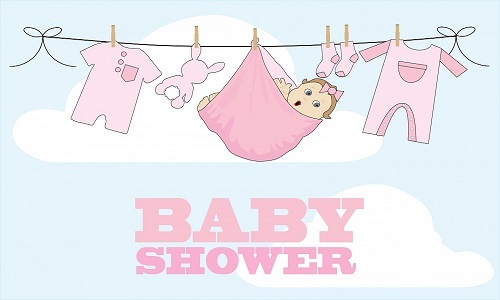 Throw baby shower party and let us take the onus to create a grand welcome ceremony for the parents-to-be. Rejoice the new addition in the family with music, food and dance with us. 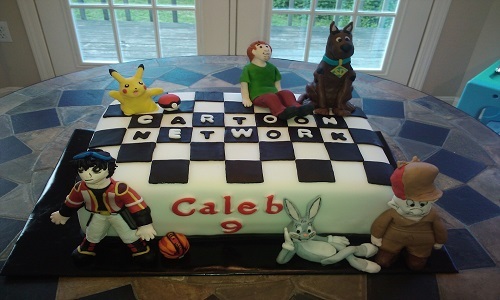 Let the kids enjoy their favorite cartoon characters on cake. Also, we organise for a real-looking cartoon character on the venue to amuse kids. We decorate the venue according to the liking of birthday boy or the birthday girl. We decorate the venue according to the favorite movie, sports and location of the couple. 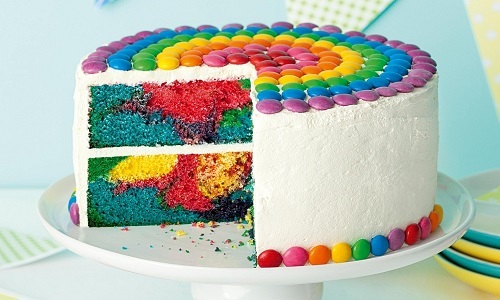 Our creative designers like to experiment with colors and decorative items. We take care of the likes and dislikes of the customer. Say hello to the youngest family member in the most exclusive manner. We design beautiful canvas where we showcase the entire family. We believe to make the family bond stronger and lovable. Thus, we keep something for everything in the party. Enjoy time with your best friends at the beautifully designed venues. We are famous for managing these events. Let us know your reason behind happiness. 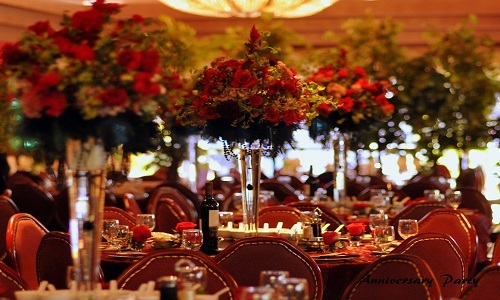 We decorate stylish and lavish venues for parties in Sydney. Make the friends know about the new business you have started. Give us the opportunity to introduce your new venture to the world. 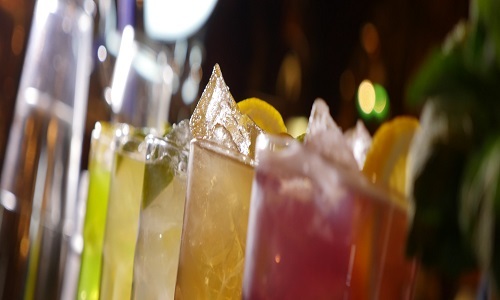 Throw a party bomb on your loved ones by making prior arrangements with Hamerhall opening.